The best way to get started with AWS is to enhance and speed up your WordPress site by using two of Amazon’s web services, S3 and Cloudfront. S3 is a service which allows you to upload files to a remote server that Amazon runs, and then serve them up to users across a distributed network, making download speeds of larger files (like media files) a lot quicker. 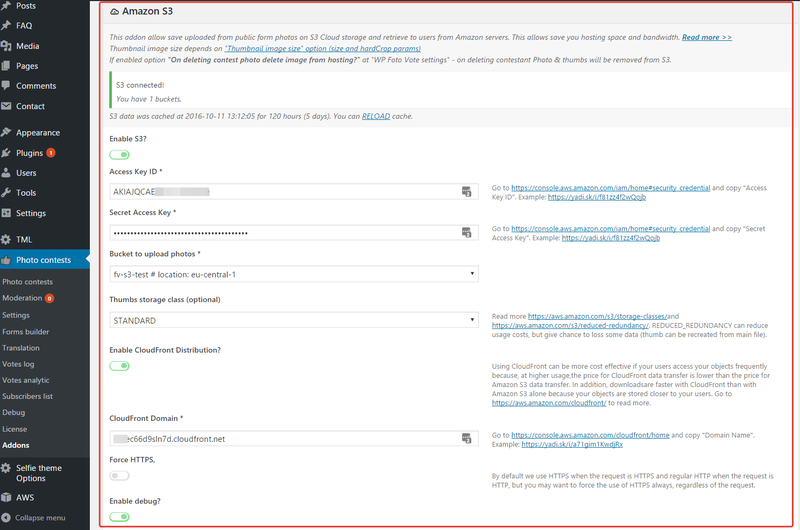 Cloudfront is an optional extension of S3, and is a fully fledged CDN (Content Distribution Network). A CDN takes your sites static assets, and caches them on servers around the world. 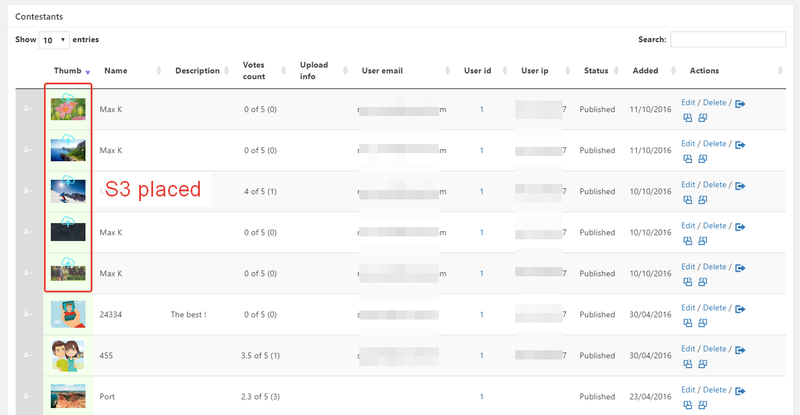 When a user downloads that asset from your site, it is pulled from the server that is geographically the closest, and assets are downloaded as quickly as possible. Amazon CloudFront can be used to deliver your entire website, including dynamic, static, streaming, and interactive content using a global network of edge locations. Requests for your content are automatically routed to the nearest edge location, so content is delivered with the best possible performance. Like other Amazon Web Services products, there are no long-term contracts or minimum monthly usage commitments for using Amazon CloudFront – you pay only for as much or as little content as you actually deliver through the content delivery service. 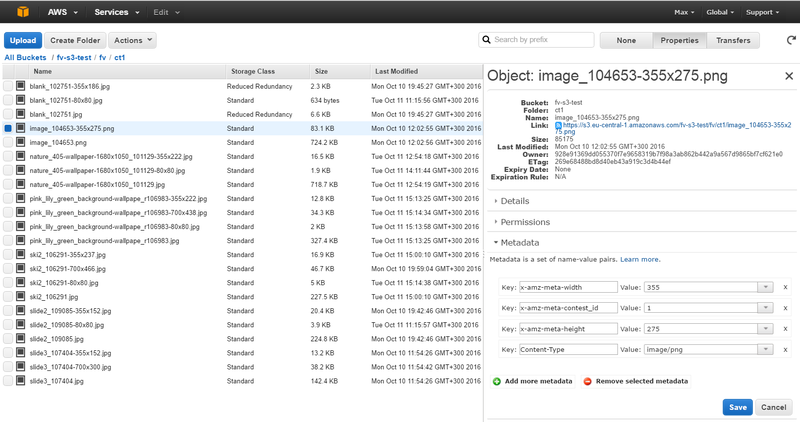 When user upload image it uploads into hosting temporaty folder, generates thumbnails ans 2 images and uploads into S3. After they will be removed from hosting. Does this addon compatible with WP Offload S3 Lite plugin? Yes, addon tested with latest WP Offload S3 Lite vesrion 1.1. What path plugin use to save images? Can I add contestants with S3 placed images from admin? For now supported just public form. Include unlimited domains & updates. Support - until WP Foto Vote license active.Directly after payment you can download addon files.